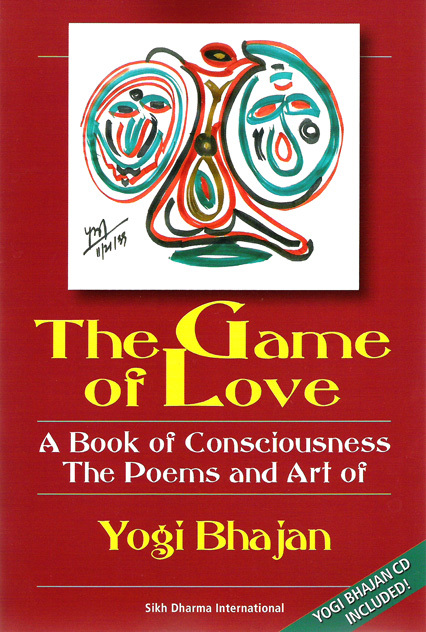 Have a very personal experience of the consciousness of the Siri Singh Sahib, Yogi Bhajan, the man, the teacher and the master, through his complete collection of poems in English. Illustrated with his own drawings, and including an audio CD of The Dungeon of the Ribcage that was conceived and recited live by the Siri Singh Sahib. Available in hard and softcover.